Register for the 34th Annual Memorial Day Gate to Gate Run today! Registration Limit: 1,836 spots left. February 15, 2019, 8:00am CST May 11, 2019, 11:59pm CDT $25.00 Race Fee + $2.50 SignUp Fee ? 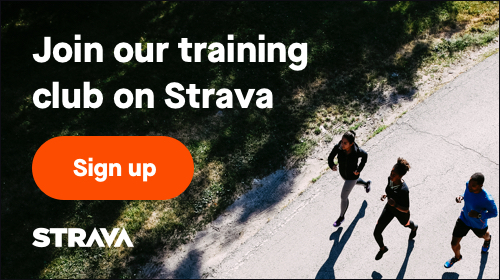 May 12, 2019, 12:00am CDT May 17, 2019, 11:59pm CDT $30.00 Race Fee + $2.50 SignUp Fee ? Registration Limit: 1,959 spots left. January 21, 2019, 8:00am CST May 11, 2019, 11:59pm CDT $25.00 Race Fee + $2.50 SignUp Fee ?